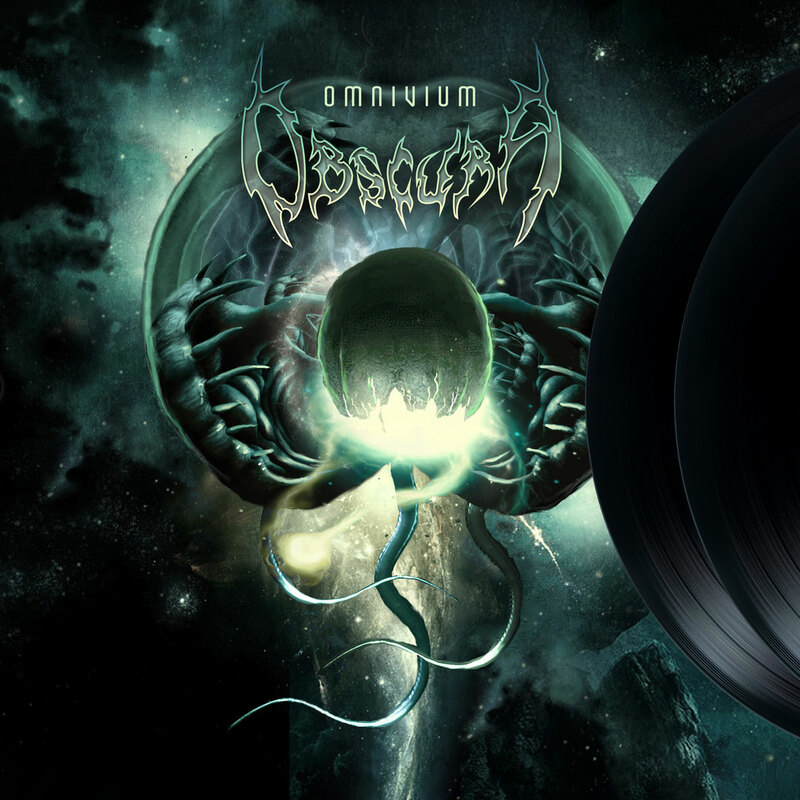 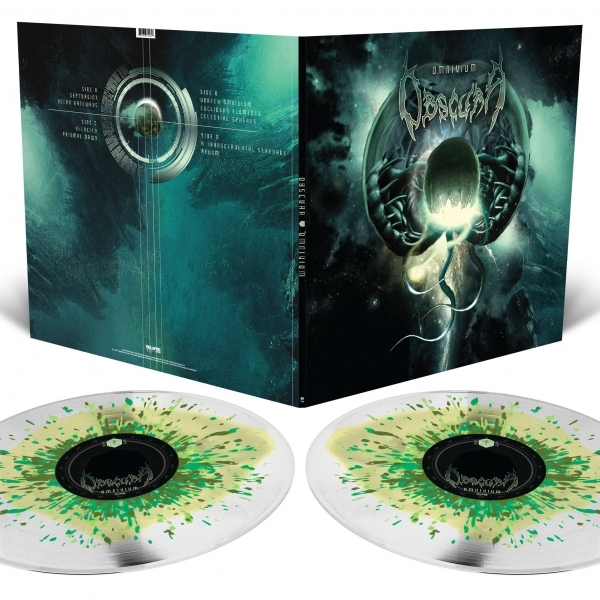 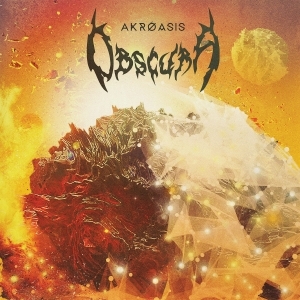 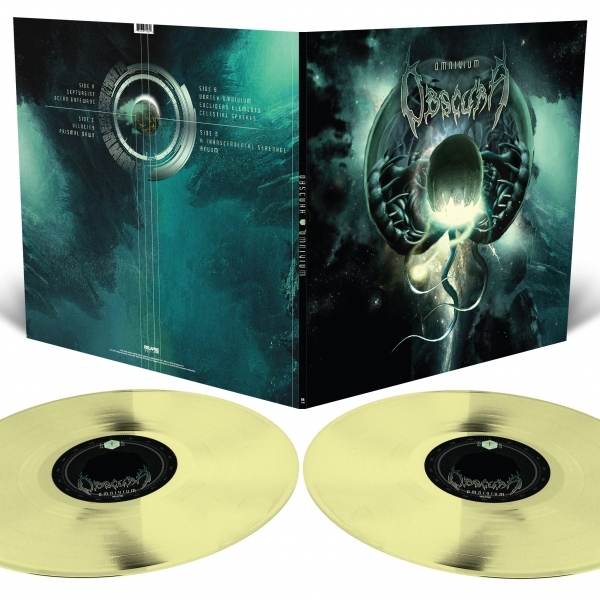 2LP repress of Obscura's long out-of-print third LP. A progressive Death Metal masterpiece of the highest order! 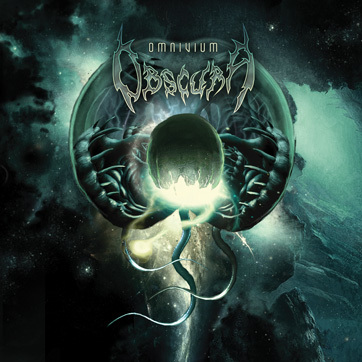 Omnivium finds OBSCURA pushing the progressive edges of the genre’s sounds to new heights while delivering the technical metal that has become their calling card. 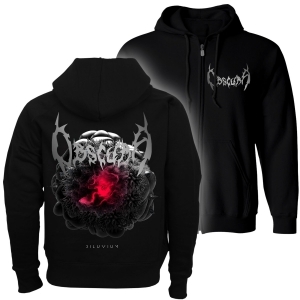 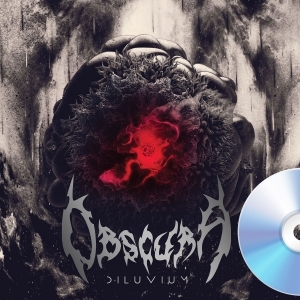 OBSCURA gracefully blends brutality and beauty with complex, commanding songs played at stunningly virtuosic levels.